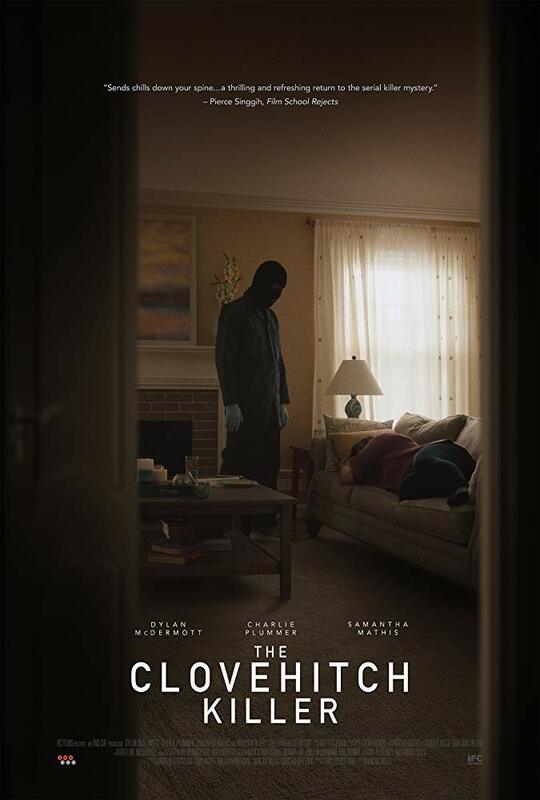 While a lot of the focus is on Oculus director Mike Flanagan’s upcoming supernatural haunter Before I Wake, he quietly shot a micro budget thriller by the name of Hush, which will see its premiere at SXSW this weekend. The film was recently snatched up by Netflix and it looks absolutely chilling, focusing on a deaf girl being stalked by a psychotic killer in her secluded home. It’s amazing how a simple concept like that can twist the played out home invasion set-up into something entirely unique and exciting, which is exactly what Hush is doing. It certainly adds a horrifying layer to the film, I just hope that Flanagan uses it as an opportunity to really expose the terror surrounding a deaf character—imagine if some scenes are shot in complete silence from her perspective; it could be absolutely terrifying. 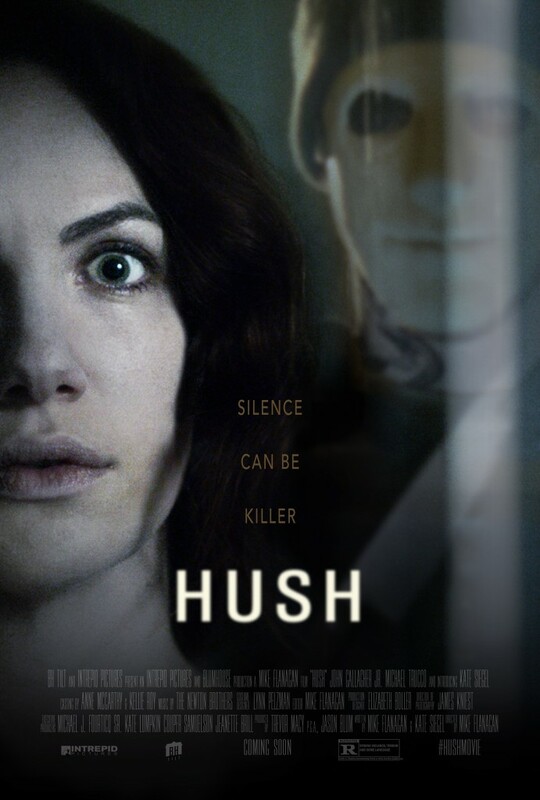 Look for Hush exclusively on Netflix this April 8th! The film stars Kate Siegel, John Gallagher Jr, Michael Trucco, and Samantha Sloyan. I am keeping an eye out for this. April 8 you say? In the calendar it goes. Like you say, if they use silence to portray what the deaf girl is going through, this could be a really unique and creepy flick! Yeah, it looks solid and has been getting some good reviews out of SXSW, so it’s definitely worth keeping an eye on! Oculus was one of my fave flicks! This seems like it could be a really creepy concept, hopefully executed well. Mike Flanagan is an exciting new director for the genre. One I am keen to follow! Oculus is really solid and a ton of fun, so I can’t wait to see him scale it back and go for something a lot smaller like Hush. I’m hearing some great things about it so far out of its premiere at SXSW, so that’s good news! This could really give a person (i.e. me) nightmares! But a brilliant concept. Kind of reminds me of Audrey Hepburn’s “Wait Until Dark” – except that she is blind. This film seems even more chilling, because what chance would you have? Being blind in that situation would just be unfair! You’re totally right, though, the fact that she’s deaf really turns this one on its head. gotta see this! I really like MF. 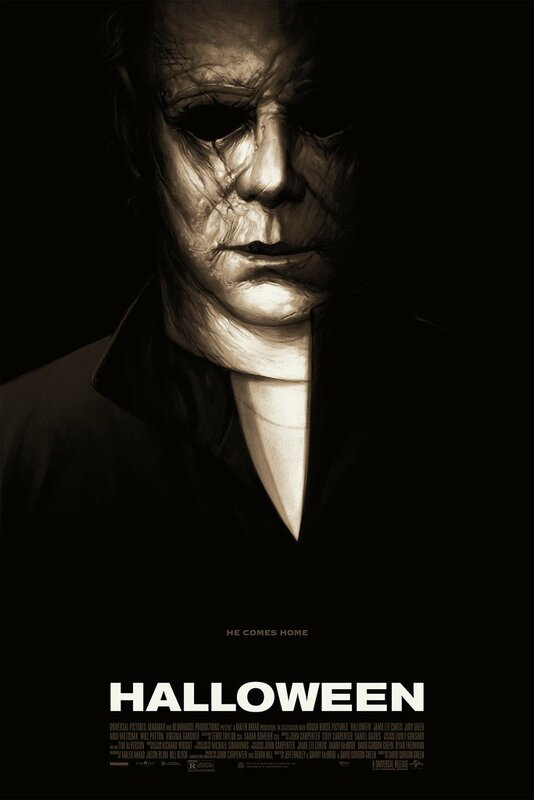 he has the horror chops for directing small, tight and terrifying films. thanks for the head’s up! Agreed, Flanagan is a promising talent in the genre and this just looks awesome. Glad it’s hitting Netflix so soon! yeah, me too! I’ll keep an eye out for it.